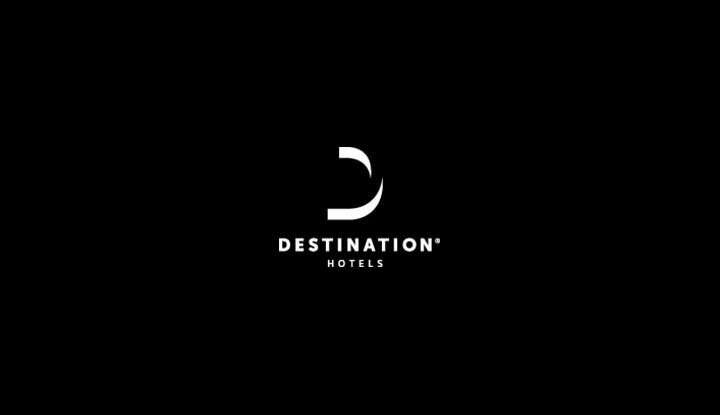 Destination Hotels & Resorts is one of the industry’s leaders in the management and marketing of high-quality independent properties, many of which were successfully converted from major brand affiliations. Over the years Destination Hotels & Resorts, a wholly owned subsidiary of Los Angeles-based Lowe Enterprises, has grown to be the fifth largest independent management company in the United States, managing a portfolio in excess of a billion dollars. Build online brand awareness and increase revenues across the portfolio of 30(+) properties/independent hotels. Consistent tracking across the portfolio to demonstrate ROI to asset owners. Implement uniform corporate Information Architecture & E-commerce guidelines. Increase email capture to support CRM initiative. Increase online market share against larger and established hotel brands. Sabre Hospitality designed and developed a collection of Websites that cluster unique properties together based on like experiences and offerings, i.e. : Website featuring and highlighting vacation rental properties, mountain properties, golf properties, spa properties, meeting properties. In addition, Sabre Hospitality developed and implemented an integrated Digital marketing program to strategically position the collection of Websites to include: organic Search Engine Optimization, Linkage and Interactive Media, Pay-Per-Click Advertising, Email Marketing. The concept: “32 Unique Experiences.” Position Destination Hotels & Resorts as an online distributor of unique destination experiences. Identified and secured strategic technology partnerships for booking engine and CRM platform. Integrated approach to Search Engine Optimization across entire portfolio of property and micro sites. Extensive cross-linkage across entire portfolio of property and micro sites. Corporate Website traffic generated, via linkage partnerships, increased 100% from 2005 to 2006.